Customer type: Customers must hold a Nationwide current account. 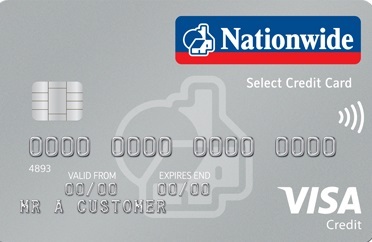 1.To be eligible to apply, the customer has to hold a FlexAccount with a Visa debit card (not cash card+) and: - pay in £750 or more each month (excluding internal transfers) for previous 3 months, or - agree to complete an Account Transfer from an account (non Nationwide) using the Account Transfer Service or have done so in the past 4 months. OR 2.Hold a FlexDirect or FlexPlus account.